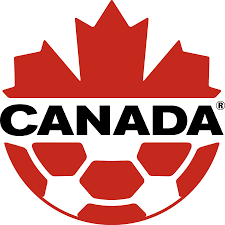 Click here for full decision letter from Canada Soccer. As per the Canada Soccer Disciplinary Code, the Appeal Committee may only review an application for leave to appeal if the decision being appealed is ‘…rendered on completion of the Provincial/Territorial discipline and appeal process….” (Section XIV 3, page 11). The decision being appealed was rendered by Ontario Soccer, rather than by their Discipline and Appeals Committee. Nor is there any mention in the decision that the appellant was free to appeal the decision to Canada Soccer. Accordingly, leave to appeal is denied. The appeal fee of $1,500.00 to be reimbursed in full to the appellant under separate cover.